WELCOME TO WOODHAVEN PHASE II. 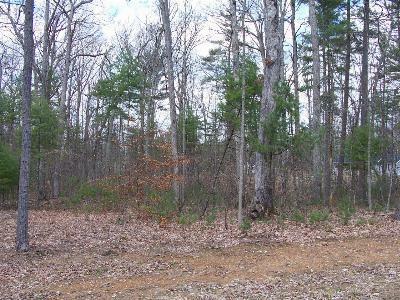 Only 9 wonderful wooded lots left. 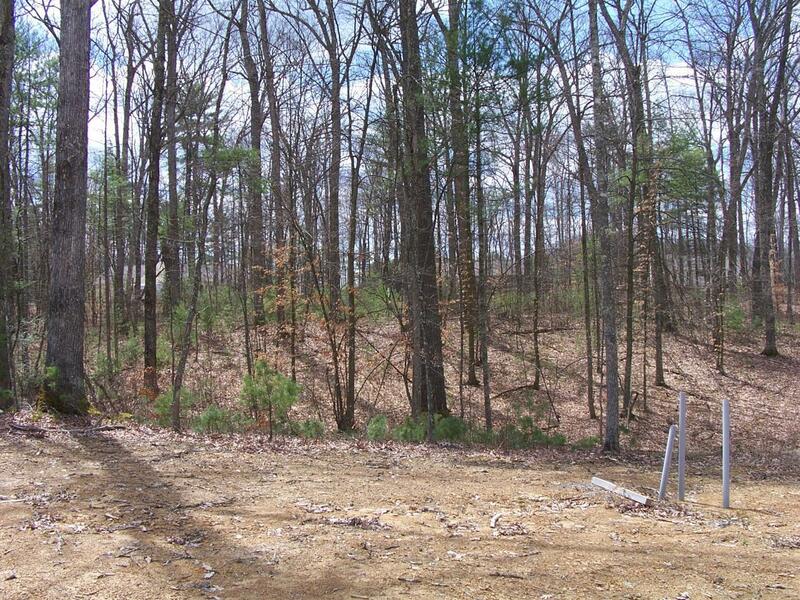 These lots offer mature hardwoods, city water, perk test on file. All underground utilities. Within minutes to Historic Lewisburg and the Greenbrier Resort! 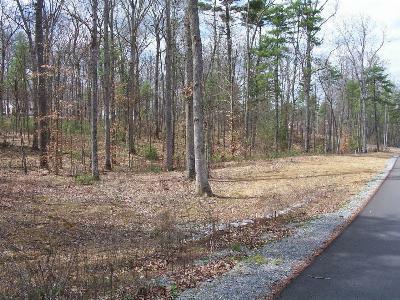 Enjoy the beauty and privacy these lots offer. Make plans for that dream home today!